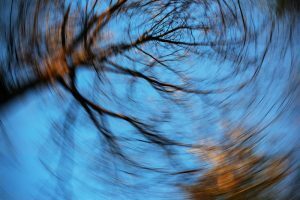 Treatment varies depending on the type and severity of vertigo. Some forms disappear without treatment. The most common type, BPPV, responds well to head maneuvers, while other types are treated with medication or specialized balance therapy (Vestibular rehab).